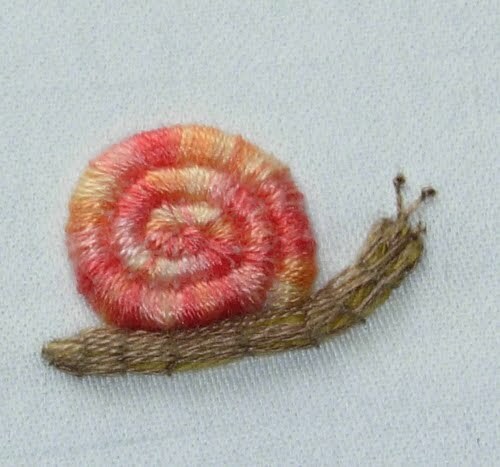 This tutorial shows you how to make a cute stumpwork snail. Stumpwork is an embroidery technique where the design is raised, which would add nice texture to your work. Previous Post Lost Your Camera? Love the snail. Your blog has so many great ideas I don't know where to begin!